I have been in landscape construction and design for over 15 years. I enjoy working on interior and exterior spaces and specialize in outdoor deck and patio, Outdoor Kitchens and interior bath and kitchens design. We look forward to designing and building your next project and helping create your dream space! Whether you need to secure your yard or just add some decorative flair to your landscape, fences are an integral part of a home’s exterior and curb appeal. Given their security and aesthetic importance, they need to be designed, installed and repaired correctly — luckily, fence contractors in Addison, TX can help. From devising custom fence designs to general fence repair and maintenance, these pros will have your fencing looking fancy in no time! 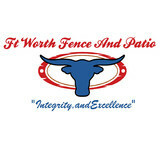 Your Addison, TX fence installation and repair professional will work with you to create your ideal fence. 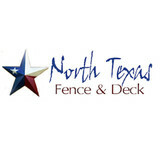 Find a fence contractor in Addison, TX on Houzz. 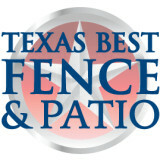 Narrow your search in the Professionals section of the website to Addison, TX fence contractors. 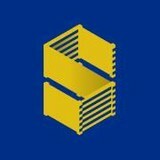 You can also look through Addison, TX photos to find examples of fencing and gates that you like, then contact the professional who worked on them.